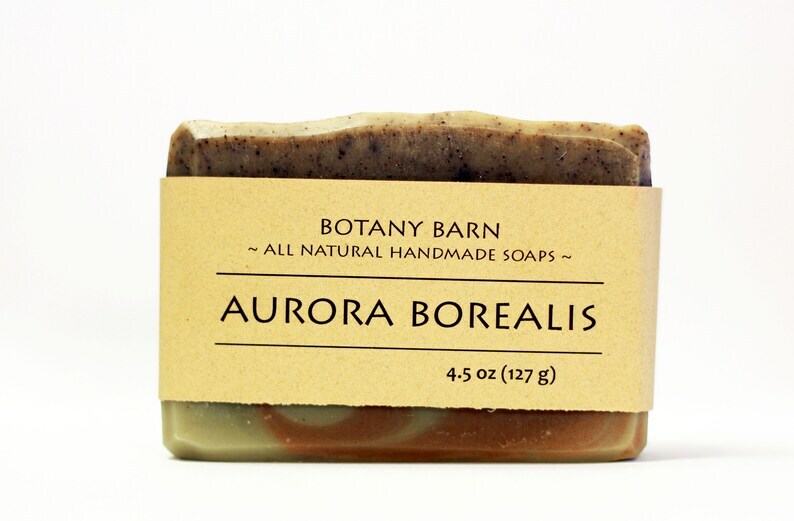 Named after the northern lights, aurora borealis, this soap features a beautiful green swirl like the aurora in the sky, and the calming scents of patchouli and lavender essential oils. 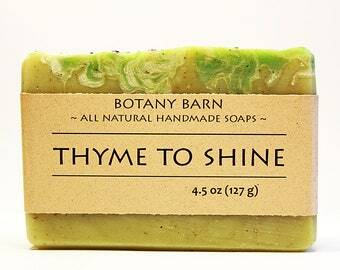 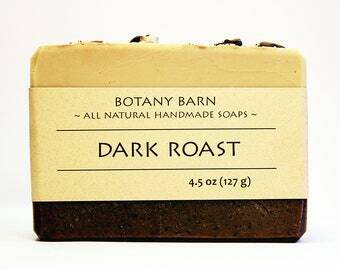 Colored with natural sea clay, cocoa powder, and alkanet root powder, this soap has no artificial ingredients. 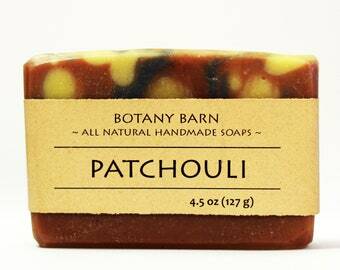 The alkanet provides mild exfoliation, and the lovely organic oils, including hemp seed and mango butter, nourish the skin. 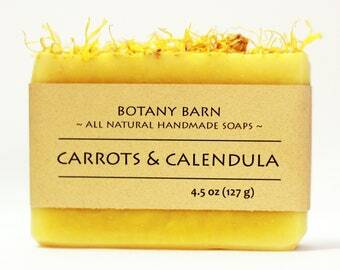 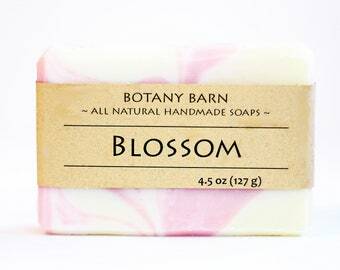 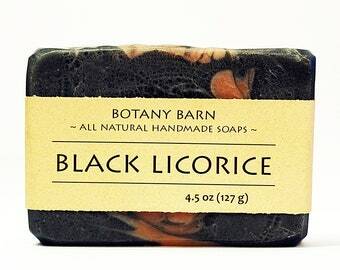 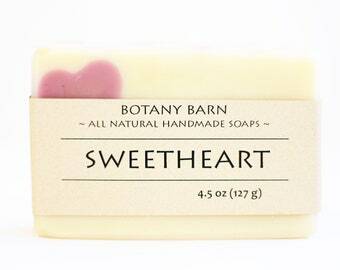 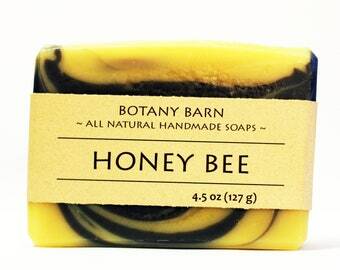 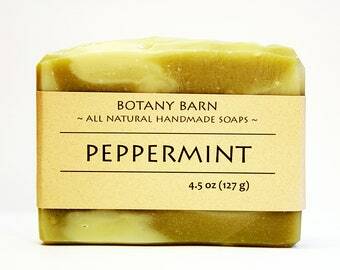 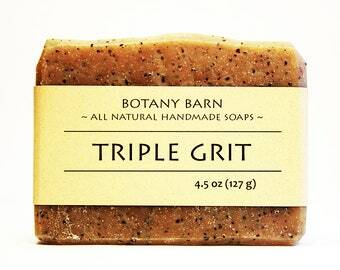 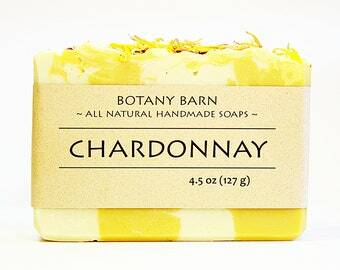 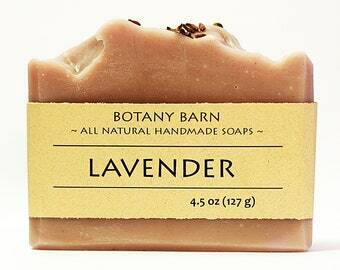 This soap is a delight to the skin and the senses. 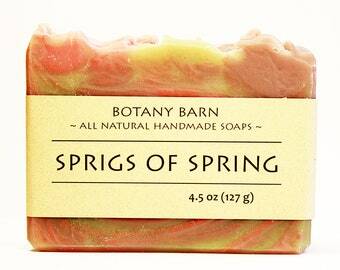 Love the colors in this soap. 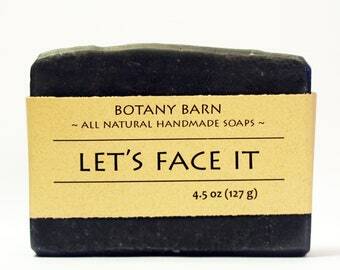 Mellow smell that doesn't overpower you when you use it.